We are now the area’s exclusive 3M window tint provider. @ The Car Wash is proud to announce that we are now the area’s exclusive 3M window tint provider. 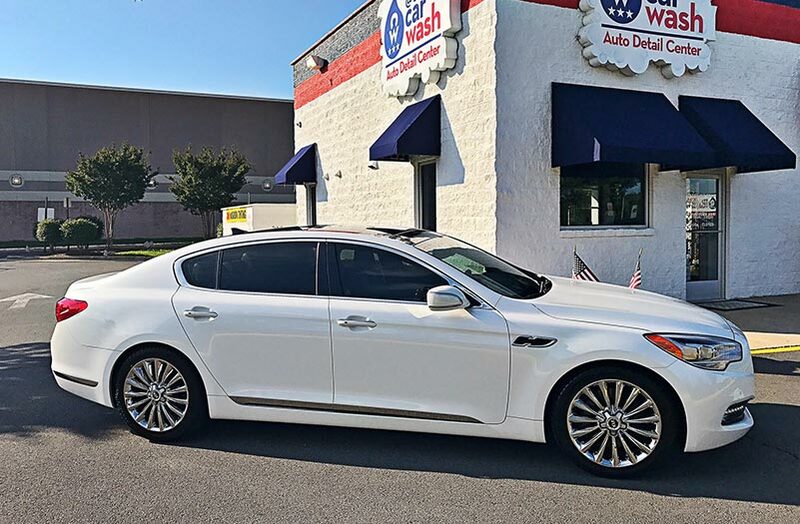 3M window tint, known for their cutting-edge technology and top-of-the-line quality are the perfect complement to @ The Car Wash’s current menu of car wash and detailing services – best in the Fredericksburg, VA area. 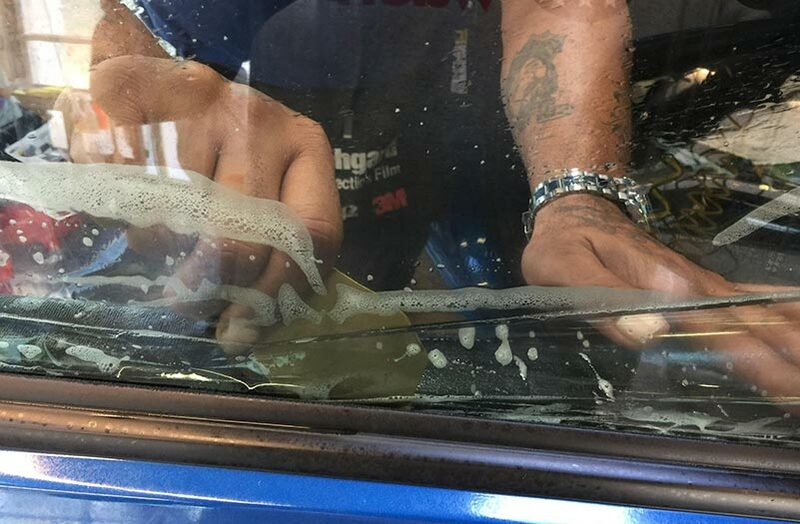 As with all of our services, @ The Car Wash’s professional 3M window tint are not only designed to meet the specific needs of each customer, but are also installed with optimum care and precision. 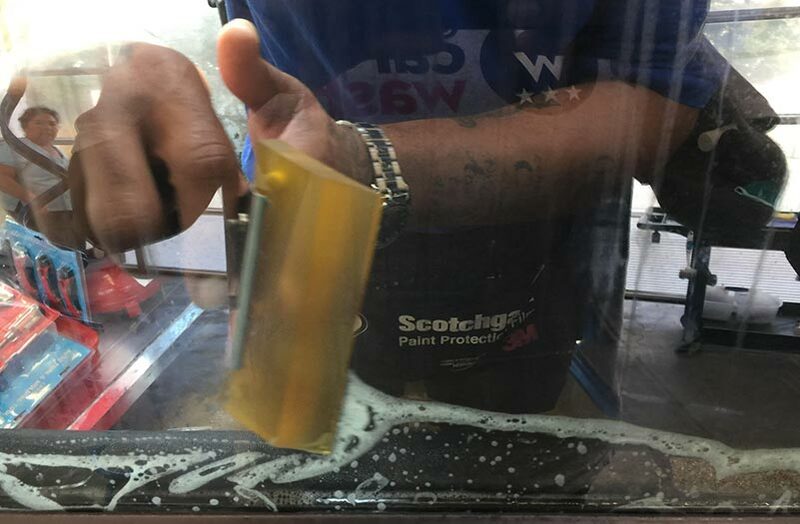 @ The Car Wash takes meticulous care to uphold the highest standards for car window tinting and tint application, and we employ an exclusive team of skilled 3M window tint installers with deep industry experience. 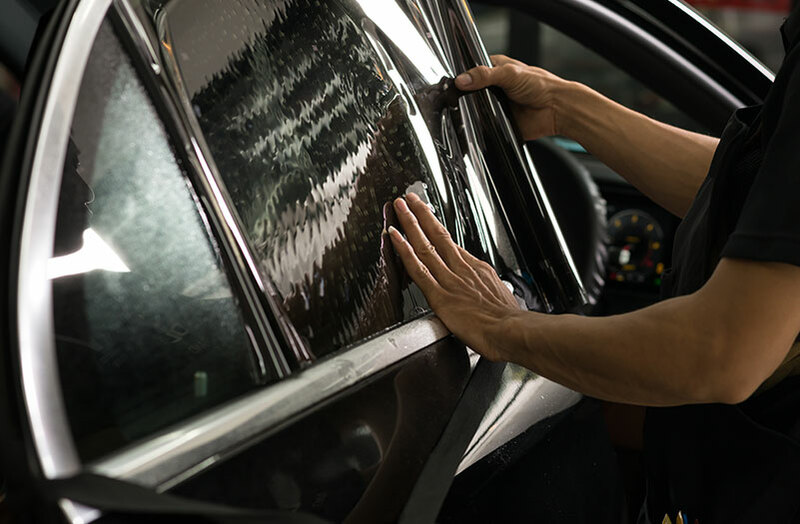 Each of our window tinting professionals has acquired extensive hands-on experience installing 3M window tint that are constructed from the most-advanced materials available on the market today. Poorly installed and inferior window tint can distort, bubble, and contribute to hazardous driving conditions over time – don’t waste hundreds of dollars trying to save only a few. @ The Car Wash’s exceptional service and high standards of customer satisfaction have made us the leading car wash and detailing center in the Fredericksburg area. We take great pride in providing services to our customers so that they can enjoy their vehicle to the fullest – and there’s no better way to enhance your driving experience than with 3M window tint. Adding a high-quality 3M window tint to your vehicle instantly enhances its functionality, comfortability, and efficiency, to give you the ultimate driving experience. @ The Car Wash is the area’s exclusive 3M window tint partner. 3M window tint can: completely block UV rays, protect the interior your car, and eliminate distracting glares, and enhance your vehicle’s appearance. Our 3M window tint offer a wide variety of window tinting options that meet a variety of budgets, with the highest quality material and any shade of tint. @ The Car Wash offers 3M window tint at highly-competitive prices. We here @ The Car Wash look forward to speaking with you about our exclusive 3M window tint selection.